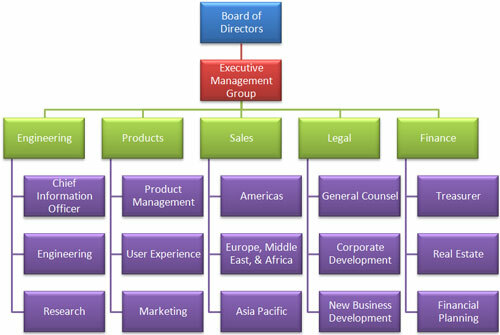 Google’s organizational structure is neither too tall nor too flat, though it tilts towards the flat side. The positions are further divided into interests. Experts say that this hybrid multidivisional structure is beneficial to a company like Google. The centralized are able to plan while small business units have flexibility to innovate. 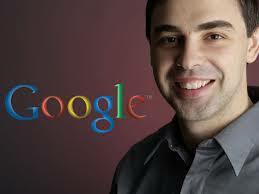 I think that for such a large company like Google, a hybrid organizational structure balances the work delegation. Since all employees are bright and creative, this structure allows them to have more freedom.